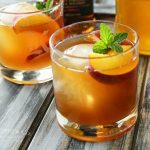 Peach Bourbon Arnold Palmer, a delightful twist on a classic refreshment. 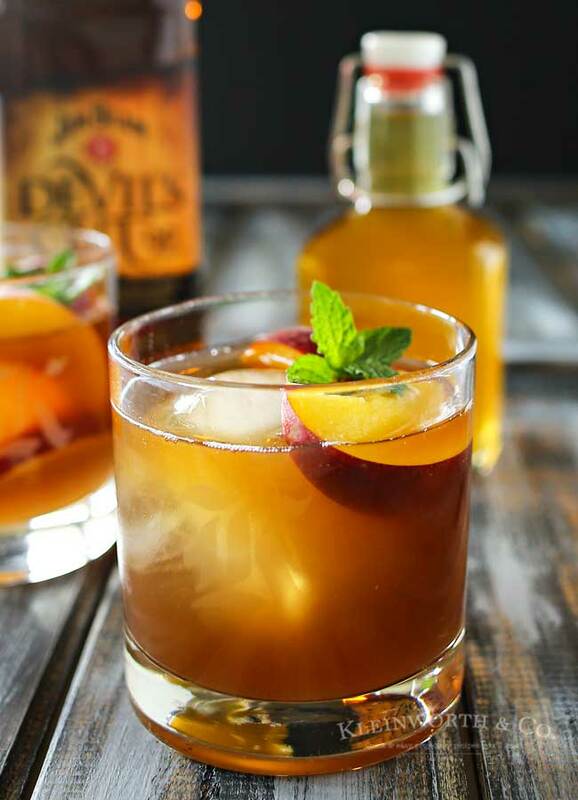 Take an Arnold Palmer & add bourbon & peach liqueur for a perfect summer cocktail. 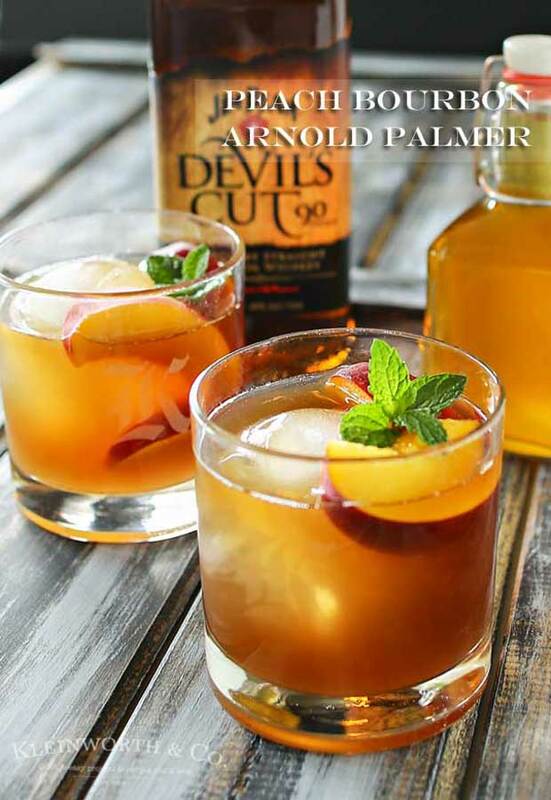 A classic Arnold Palmer is a cool & refreshing beverage on a hot summer day. It’s simple to make because it’s just equal parts tea & lemonade. Add a little lemon & it’s oh so good. 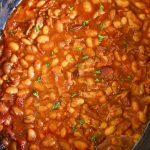 I have seen this twisted numerous ways, all delicious in their own right. The most common version I have seen is adding a shot of bourbon to it. It’s a great cocktail, that’s for sure. But today for Feast & Devour the theme is peaches. So I decided a Peach Bourbon Arnold Palmer was the perfect thing. 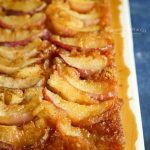 You see, I’m always looking for new recipes to use my homemade peach liqueur in. So of course that was the first thing I pulled out, right next to my Devil’s Cut. But of course you can pick up some peach liqueur from the store if you are pinched for time. I serve these in my favorite rocks glasses with a whiskey ball. It’s definitley the perfect refreshment after 18 holes or as you kick your feet up after mowing the lawn. 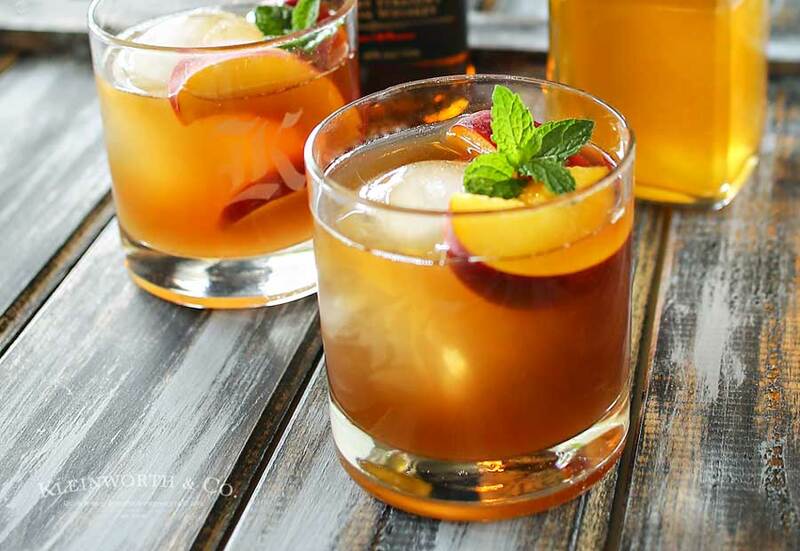 Peach Bourbon Arnold Palmer, a delightful twist on a classic refreshment. 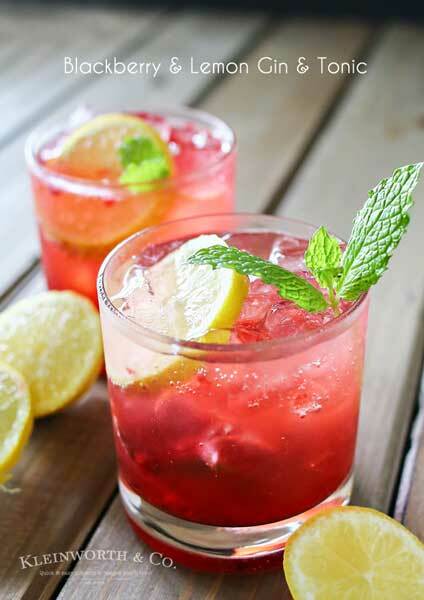 Garnish with mint sprig - enjoy! 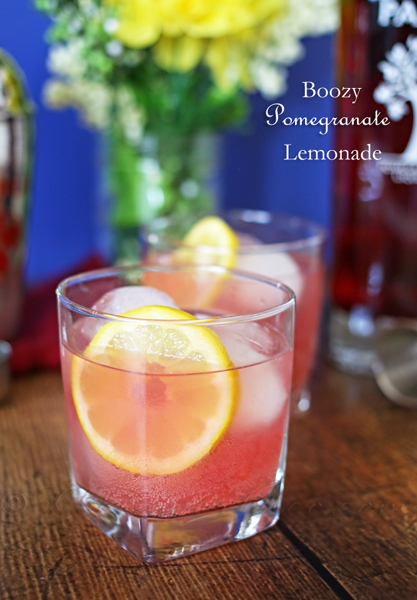 This drink is a must for bourbon lovers! That’s a fact! Looking for more of our favorite beverages? 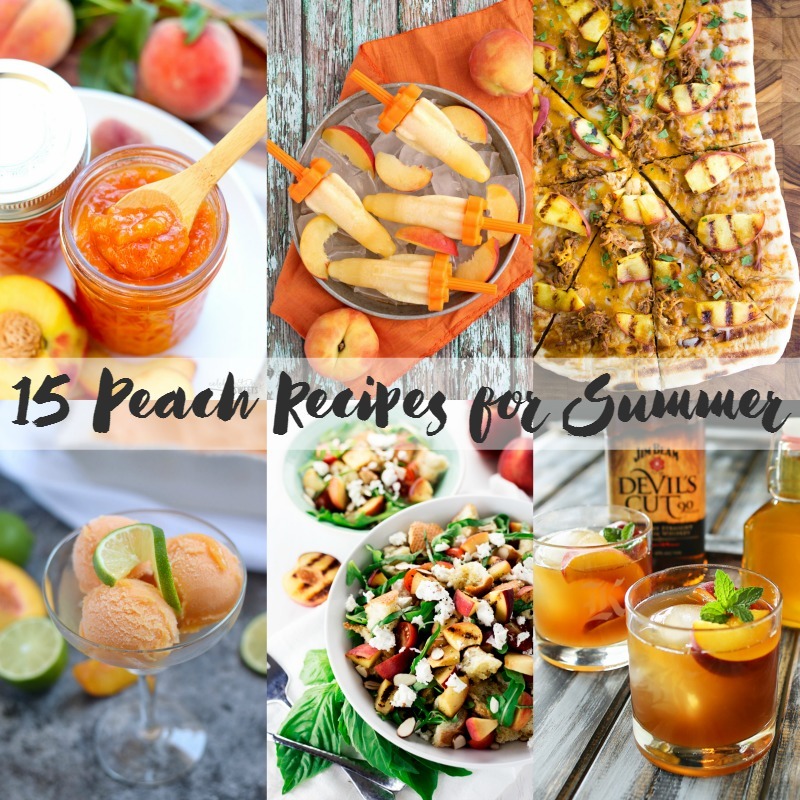 Check out all these awesome peach recipes! Yum! 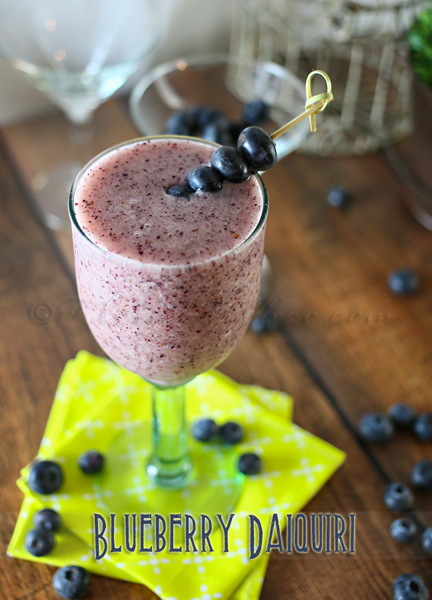 Sounds like a delicious and sweet drink that’s perfect for summer. I don’t drink much alcohol but can see how this would be refreshing.